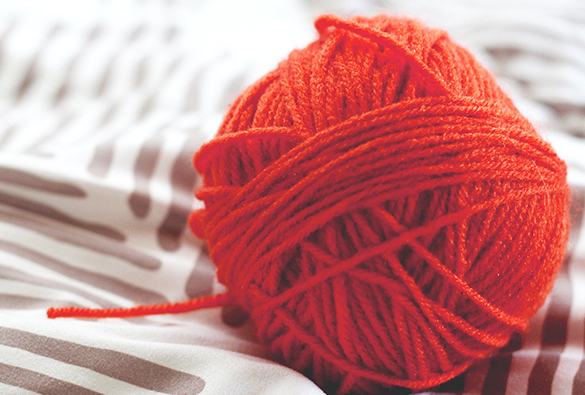 When you think of a yarn store, you should envision a plethora of wool and yarn types for various crafting projects. You should think of needles and knitting kits, as well as plentiful accessories to choose from to spice up your projects. This is exactly what Woolshop offers you! 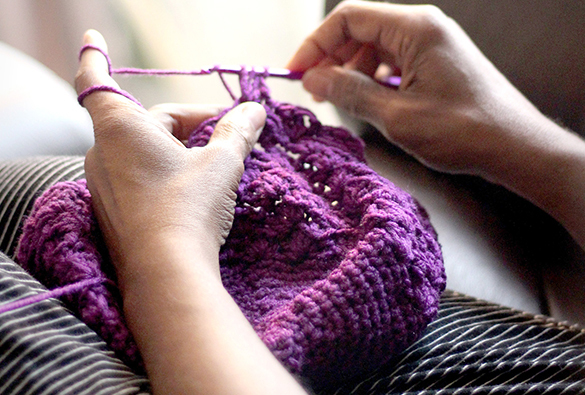 A customisable experience through our online marketplace as your one stop shop for all knitting related equipment. The phrase yarn stores Australia is synonym to Woolshop and we are the pioneers of administering high quality knitting products to all our respectable clients. The new era or knitting is upon us and here at Woolshop we administer bespoke crochet hook set kits within Australia for you to appreciate and utilise for the accurate completion of your knitting projects.Elegance is an understatement with us, as we constantly aim to upgrade our wool and yarn products to ensure all our clients are left with a smile on their face. Yarn stores Australia are everywhere, however dedicated, high-end and respectable yarn stores Australia are limited and Woolshop is one of them. Our customers inspire us every day and our service doesn’t end with the purchase of products. We encourage you to complete your project and are happy to assist if you need some help. Plus, we absolutely love seeing your completed projects, so please come back and show us. We also encourage you to join our social media pages and post your project pictures there. We sincerely hope you enjoy your experience with us and look forward to seeing you and your projects. Woolshop is your one stop yarn stores Australia shop for success!